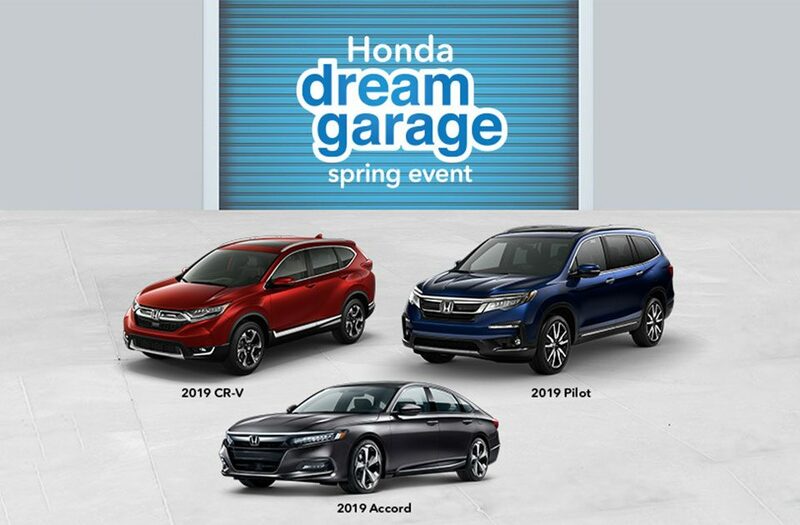 Used Hondas & More—Get the exact vehicle you’re looking for. We always have a great selection of quality Certified Pre-Owned Hondas, used Hondas and a variety of other used makes and models. We inspect and detail all used vehicles and back them with the Tracy Honda Advantage — your guarantee of quality. Give us a call if you don’t see the vehicle you’re looking for — we receive trade-ins all the time and can help you find it. 3 Used Cars Under $10,000 Available Now!